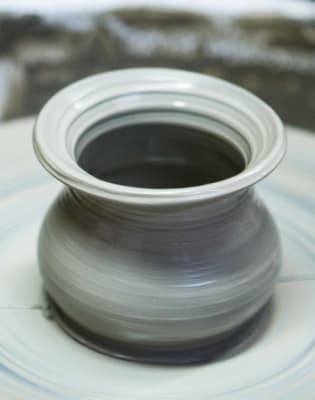 A wonderful drop in session for either beginners or experienced potters who are looking to learn something new or enhance skills! These evenings are designed as an informal access to our pottery studio. There will be teachers there each Friday for guidance, should you require it. 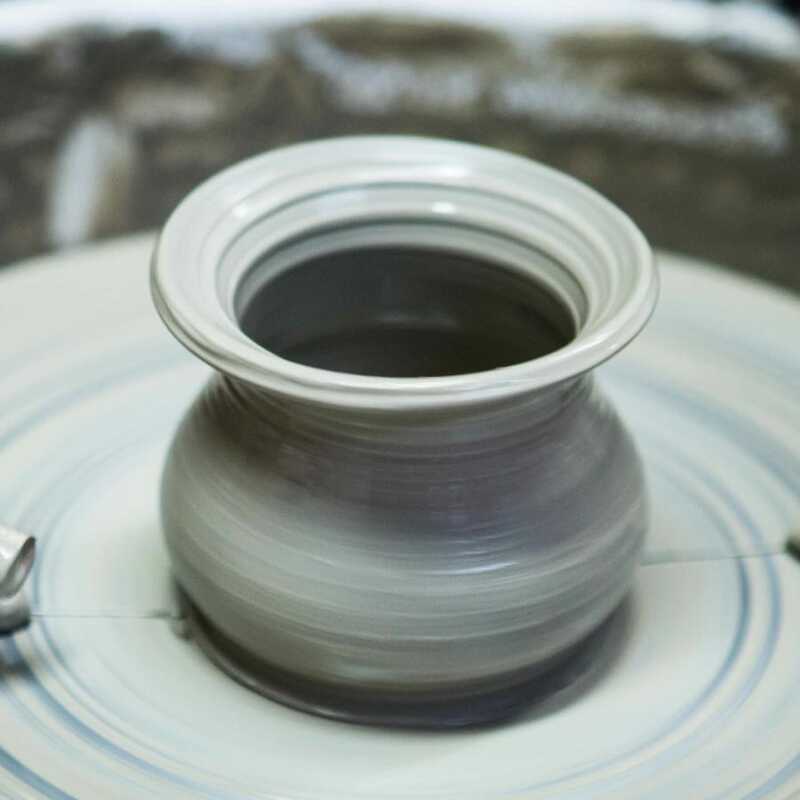 There is no level of ability required for this class, so you can come as a complete novice looking to start a new skill, or, if you've tried pottery before but want to try out something different, then this is suited for you as well. These classes are need led, so whether you want a go on the wheel, or you need to improve your hand building, you can get involved in whatever method you would like! This evening is a fun Friday evening for beginners looking to improve their skills. It's organised on a drop in basis, so you don't have to commit to anything, but you can return to this class if you'd like. On a single session, you are unlikely to finish a complete piece of work, so you may need to book a few sessions if you'd like to complete a project from start to finish. We had a wonderful time at Kite Studios. Our teachers guided us through two different forms of pottery so that we could experience a first try with both. It was useful that we had not come with intentions to create works of art, because this really is an art form that can take time to master. 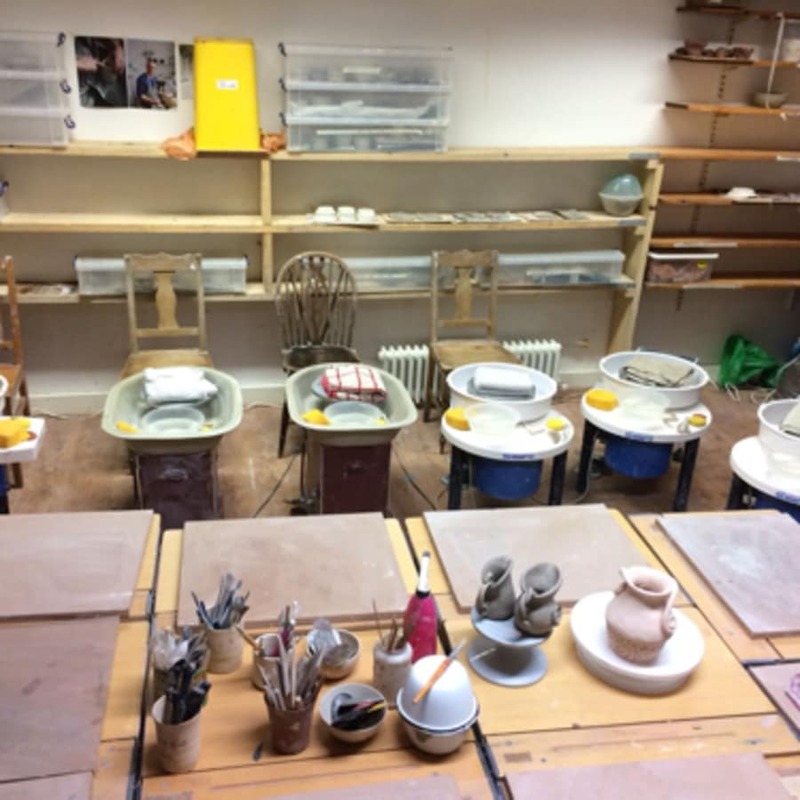 But we loved experiencing the pottery wheel and the sensation of kneading and moulding shapes in the clay. It was nice to meet new people and chat while we played with the clay. We don't supply refreshments on the evening, but feel free to bring a little picnic! This is an informal, laid back evening for everyone to enjoy the art of pottery.